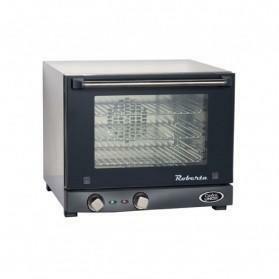 Portable convection oven perfect for making funnel cake, chicken fingers, wings, fries, pizza, mozzarella sticks. many other uses for parties and events. No mess with 5 gallons and hot oil and fryer rentals.